Find just what you're looking for-from sweet and pink like frosting to savory like herb bread-in our bakery case. 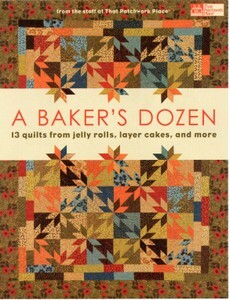 Create lap quilts, wall hangings, and bed quilts in a wide range of styles for all skills. Check out the color-splashed quilts- we're eager to share our enthusiasm with you.